Lamination uses polyester film onto a card’s surface to protect it from heat, pressure, wear, tear and to fight adhesive things. The film is applierd to card at a high temperature. SMART-51L is useful to issue national ID cards, driver license, government ID cards, high security access cards, airport ID cards etc. and Wise CL600 laminating printers. The SMART laminating printers offer a patented direct lamination technology which, among other benefits, offers the industry’s fastest heat up time of only 8 seconds. This added benefit combined with the well-priced laminating printers, builds a strong case for switching your company to SMART today. SMART’s laminate material has been fully tested by independent laboratories to ensure durability and to increase card life. 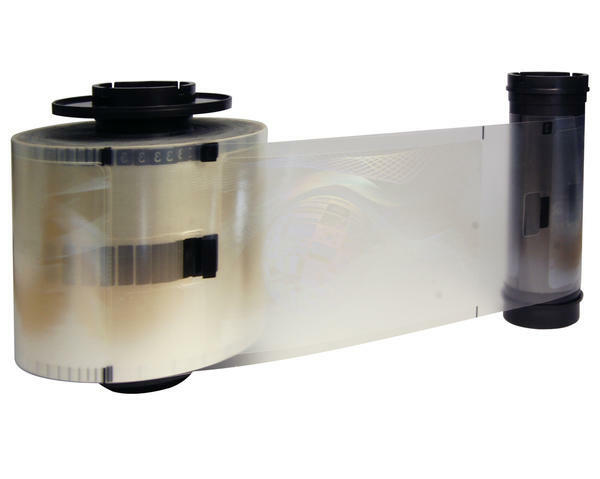 Our laminate films have been tested for peel strength, card flexure, surface abrasion, temperature and humidity dye migration, and daylight exposure stability. The results, SMART’s laminate film will greatly extend your cards’ life compared to a non-laminated card. SMART offers clear laminate, “stock” holograms and custom hologram laminates to best suite your needs. 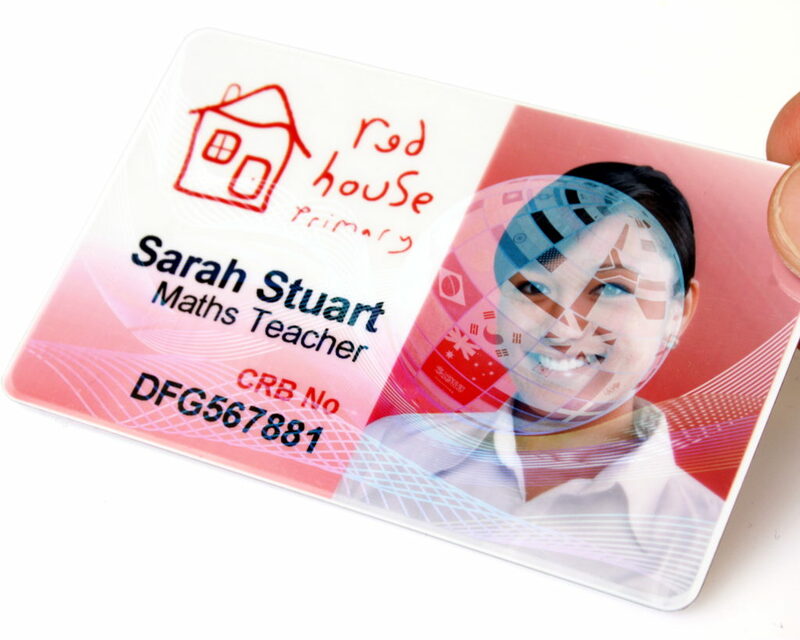 Custom holograms and card solutions can be designed to include all three level of security – Overt, Covert, and Forensic – and an optimally designed hologram combined with printed card features offer you the ultimate in security.